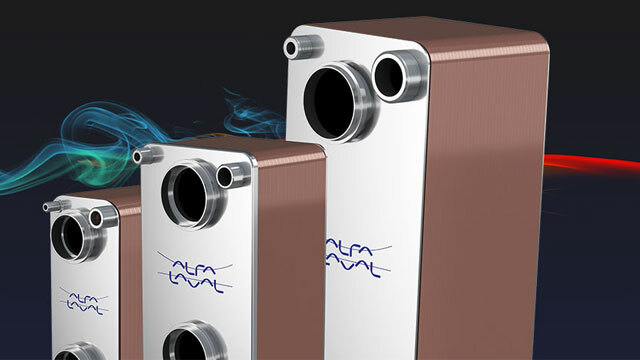 To strengthen Alfa Laval´s position in the North American market, the Alfa Laval Board has approved the establishment of a new production unit for brazed heat exchangers in Richmond, Virginia. The investment will support Alfa Laval’s global growth ambitions as well as specific opportunities with North American system builders and distributors. 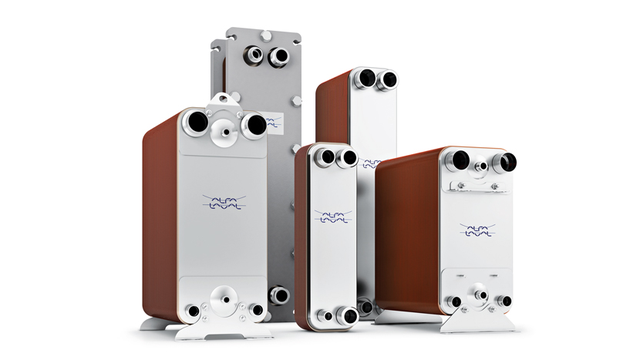 The North American market for brazed heat exchangers shows a strong growth and poses a significant potential for Alfa Laval. With the new factory, the supply structure and market position in North America will be strengthened providing shorter lead times to the customers. Local manufacturing also means less transport, which reduces CO2 emissions. The new production unit will focus on configuration, assembly, brazing and testing. Production start is planned for Q1 2019. “This is a key step to strengthen Alfa Laval’s competitiveness in North America”, says Fredrik Ekström, President BU Brazed and Fusion Bonded Heat Exchangers. “Local manufacturing brings us the benefits of flexibility and speed needed to strengthen and grow our local business and enables us to supply low volume configured units on short lead times”. “BU Brazed and Fusion Bonded Heat Exchangers has shown great development during the last few years, Fredrik Ekström continues. “Current production capacity utilization is on record high levels. The new production unit will enable future growth on both the North American market and globally by freeing up production capacity”. 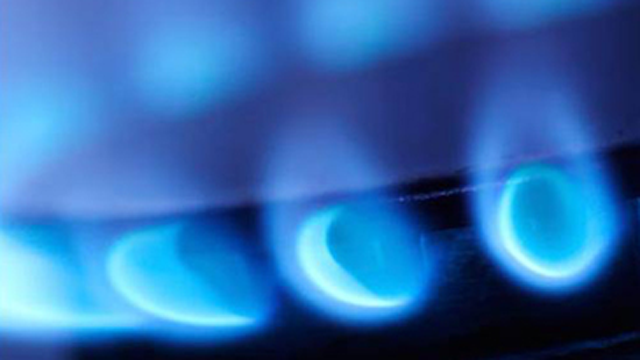 Alfa Laval wins SEK 55 million oil and gas order in the U.S.